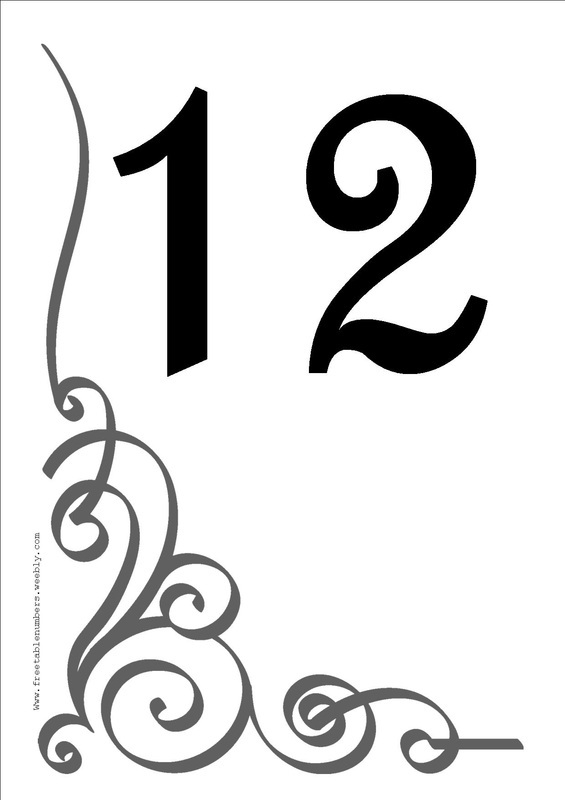 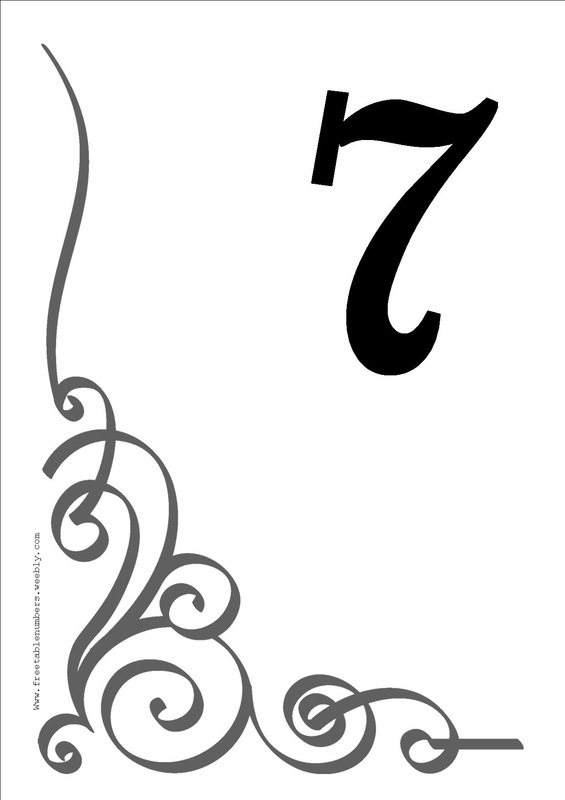 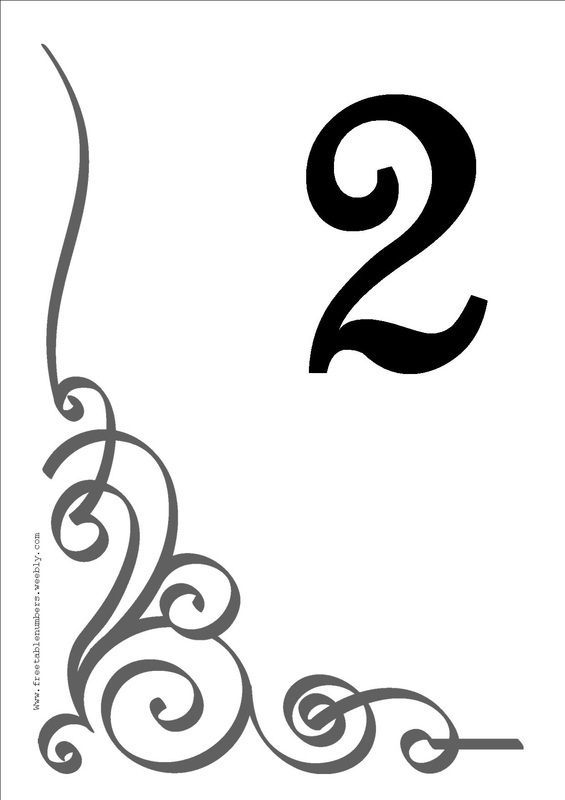 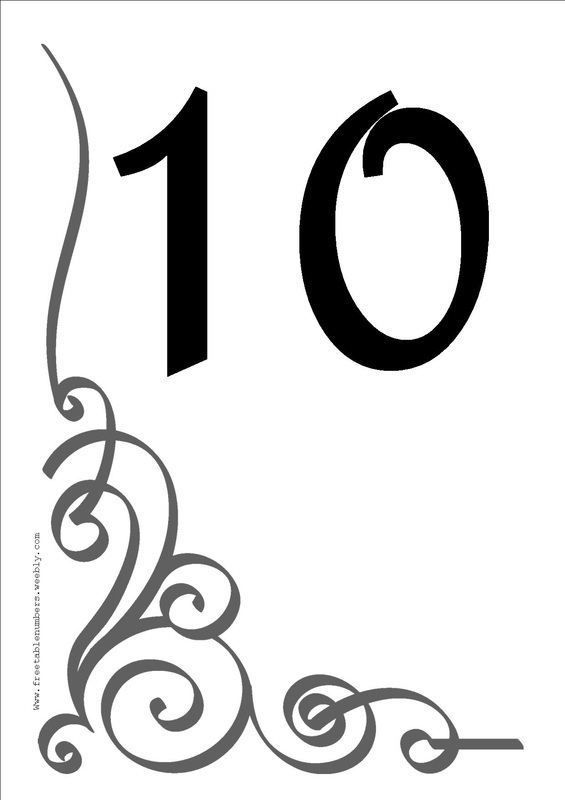 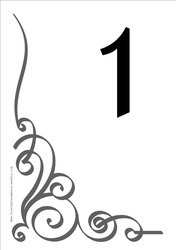 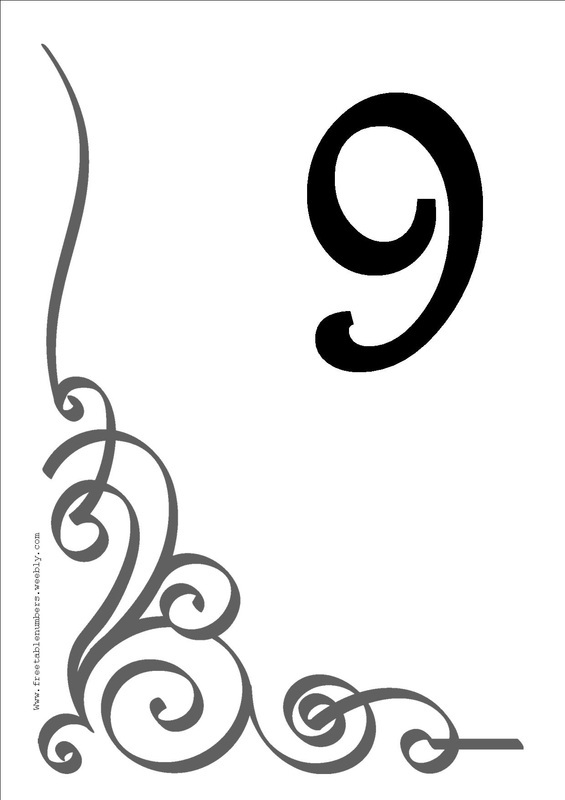 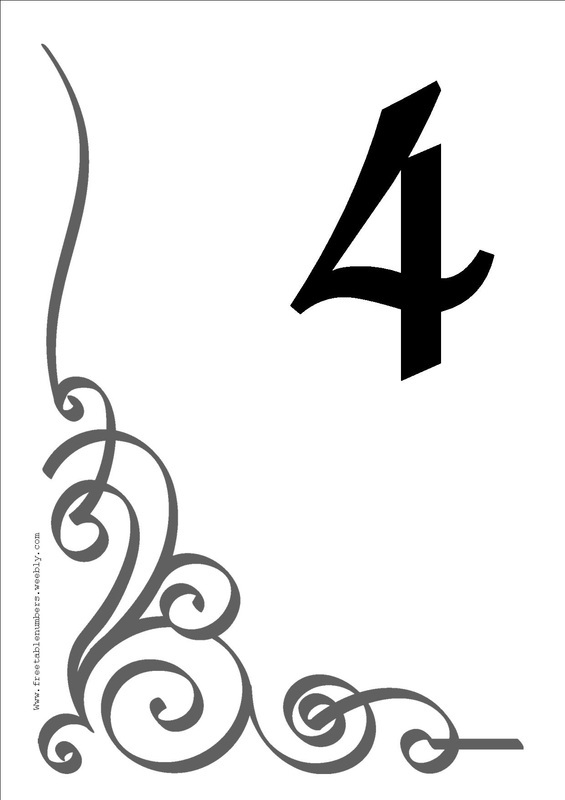 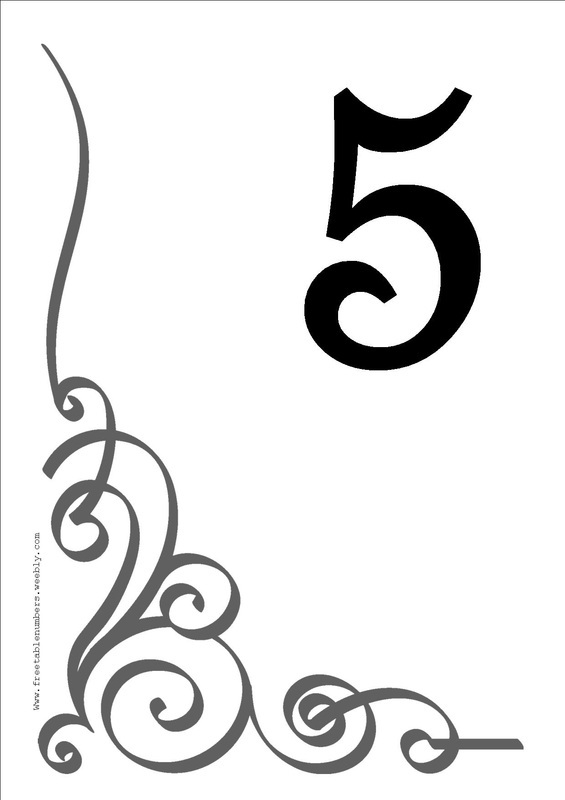 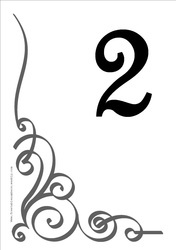 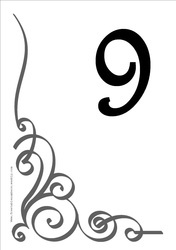 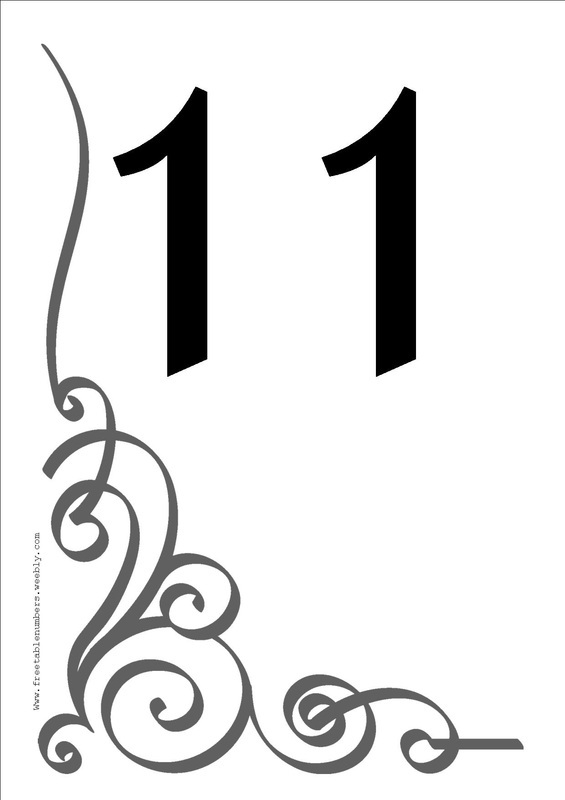 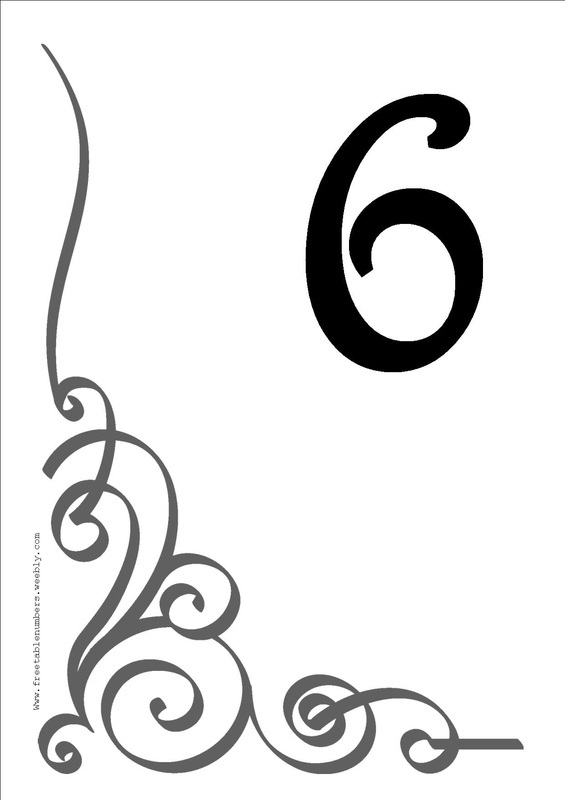 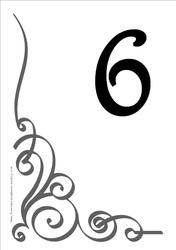 Wedding Reception Table Numbers add the finishing touch you need for your special event. Direct your guests to their table in style with our beautiful printable DIY Table Number templates. 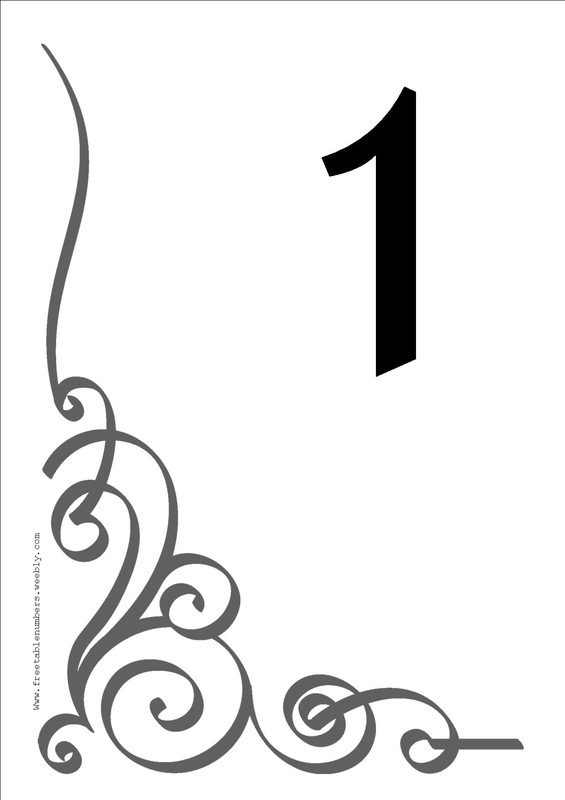 Click an image to enlarge and print. 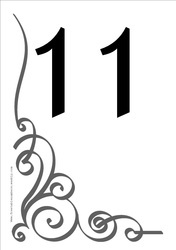 Table numbers are an essential finishing touch for the wedding reception guests' tables. 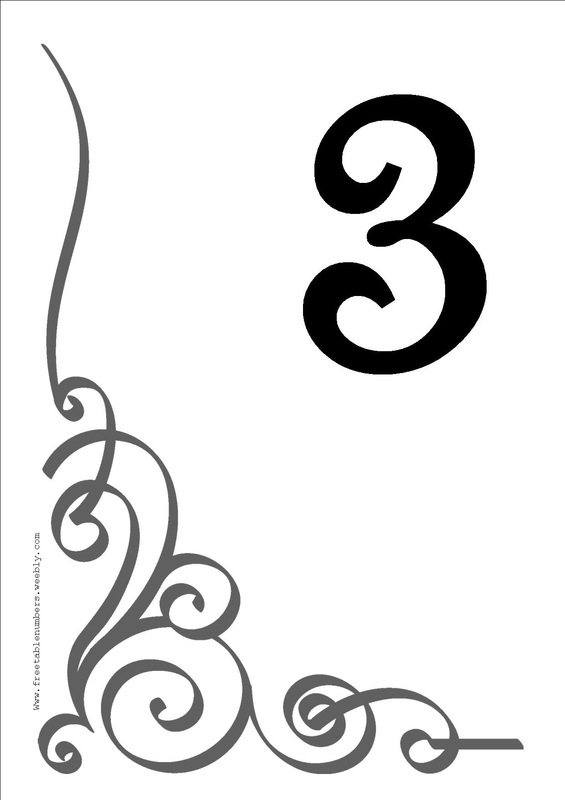 FreeTableNumbers offers a range of free printable beautiful designs, whether your wedding decoration is to be traditional, antique or modern. 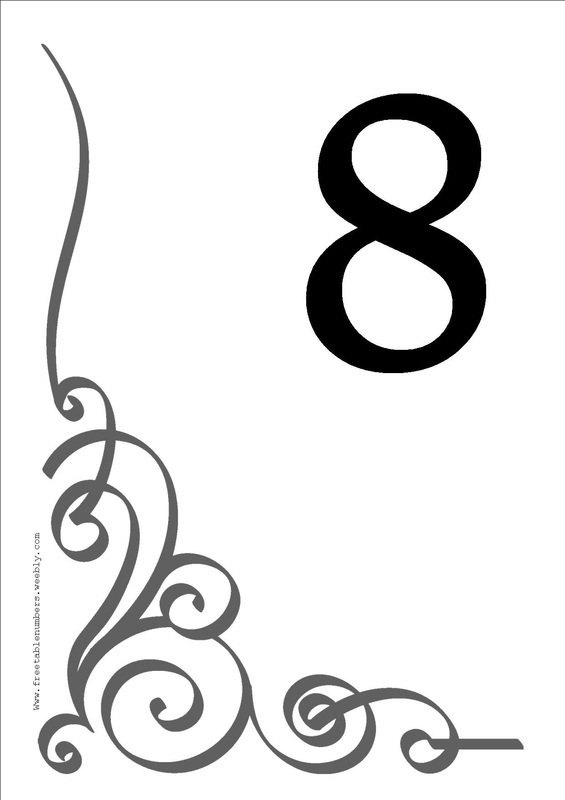 Our range of printable table numbers are essential for helping the bride and groom's guests to find their place at the right wedding reception table after looking at your table planner. We hope that your marriage and your wedding reception is a great success and full of happy memories.